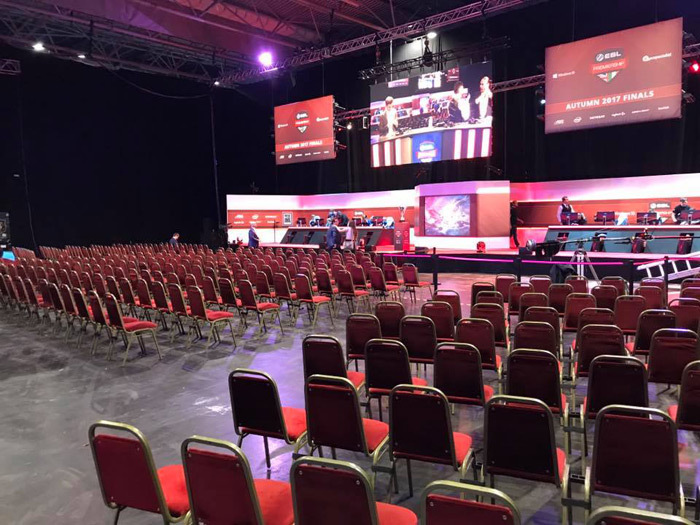 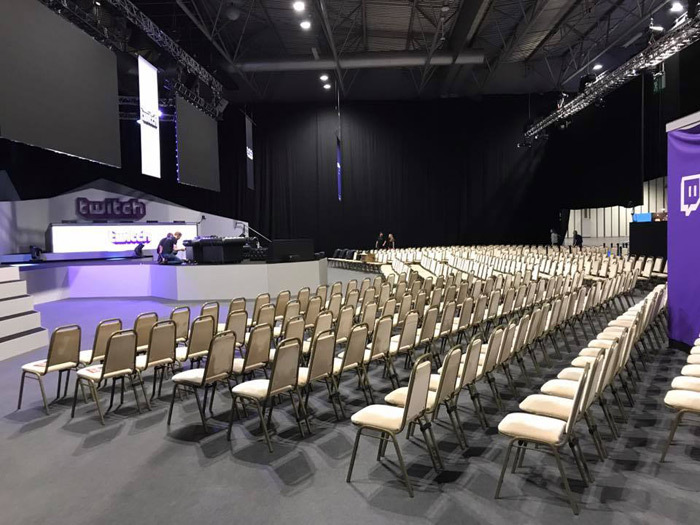 Earlier this year, Bybrook were asked to supply chairs for the EGX games show at the NEC in Birmingham. 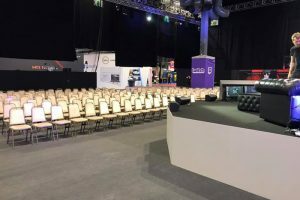 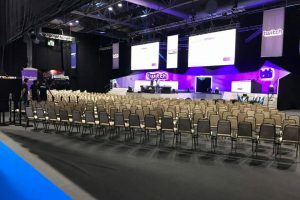 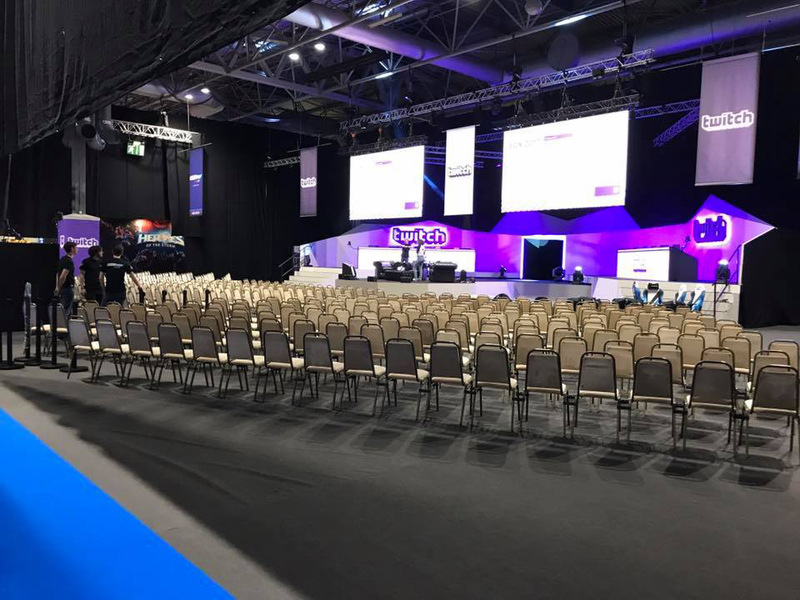 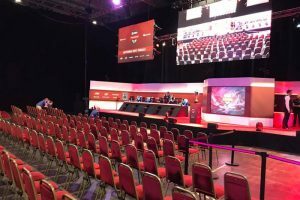 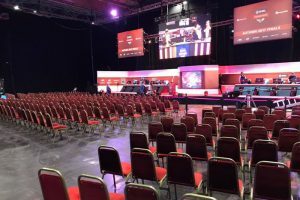 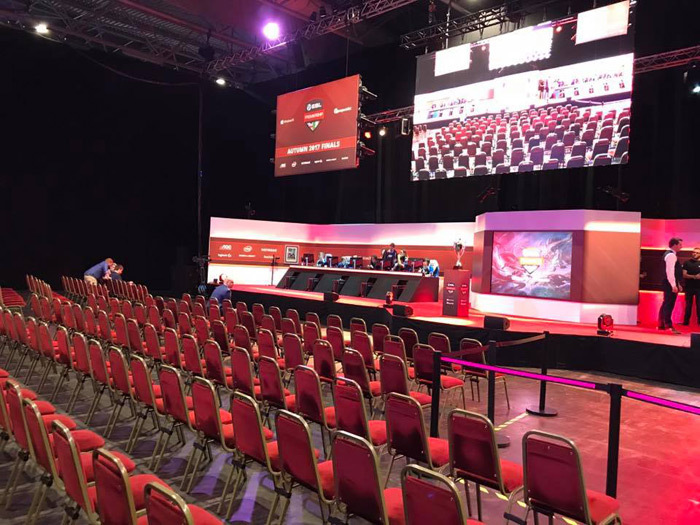 We supplied over 1000 chairs, including clipping them together, for the Twitch and the ESL stage, as well as the chairs for some of the gaming stations at the show. 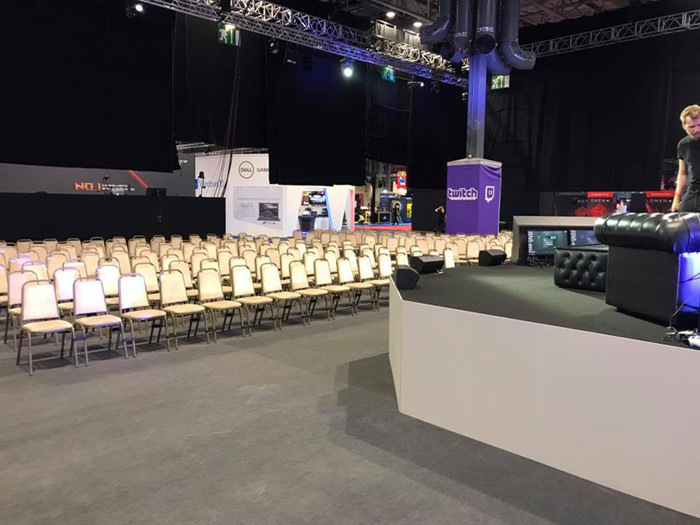 It was a great event and one that we’re very proud to have been a part of. 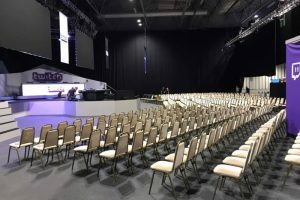 To discuss your event with us please contact the team on 0116 253 0888.